Description of Venue: Drummond Public Hall was relocated in 1920 by Councillor William Main to its present site from Lauriston where it had been used for dances and entertainment for the war effort (World War 1) and as a courtroom. 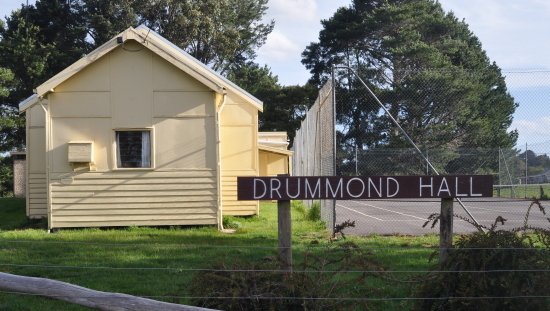 The site in Drummond was on land donated by Mr Lewis. 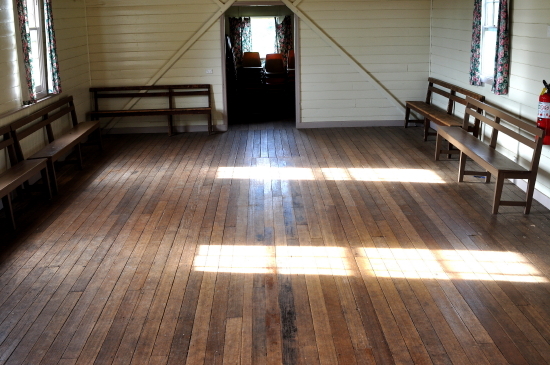 The hall was officially approved in June 1922, after which it was used as a free library and for community activities such as square dancing. 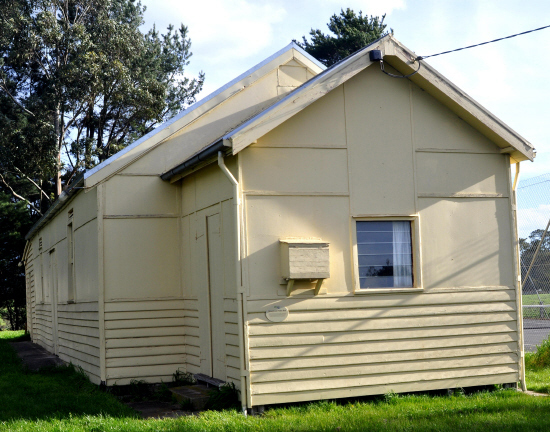 In later years it was used for various events including socials, ball, a tennis and table tennis club, and games, cracker and film nights. 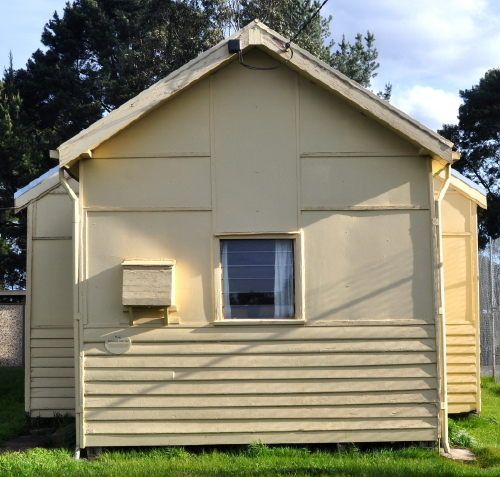 Today regular users include Landcare and the Drummond Primary School. The hall is also suitable for private functions such as weddings, birthday parties, anniversaries, reunions, fundraisers and Christmas parties. 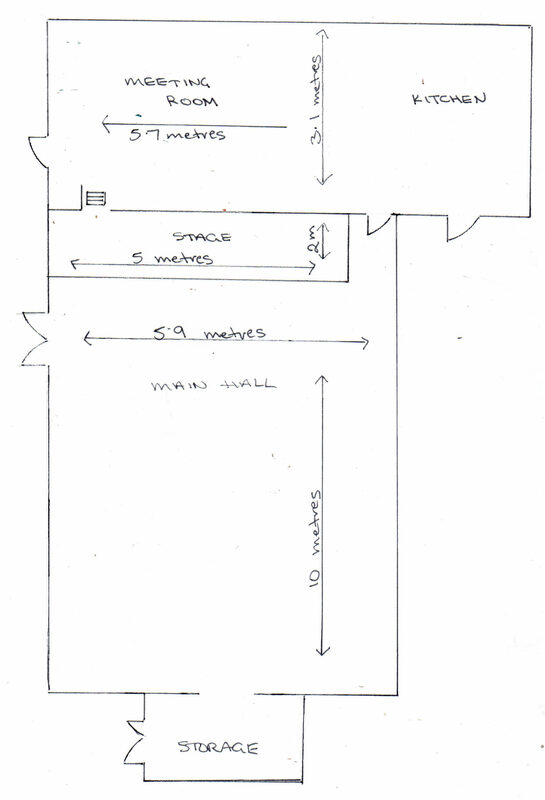 The wooden floored stage has a back entrance which leads onto the meeting room, which can therefore be used as a change room during performances. 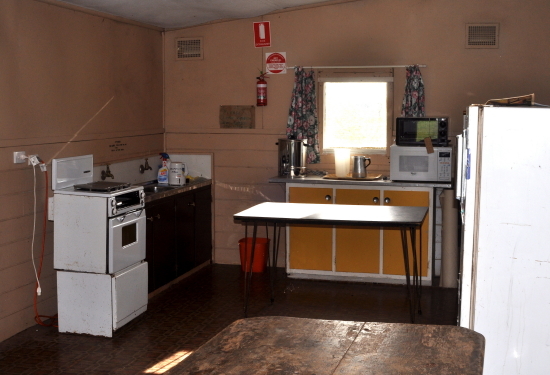 The basic kitchen includes fridge, domestic oven/stove, microwave, urn, kettle, only cold water and coffee cups. 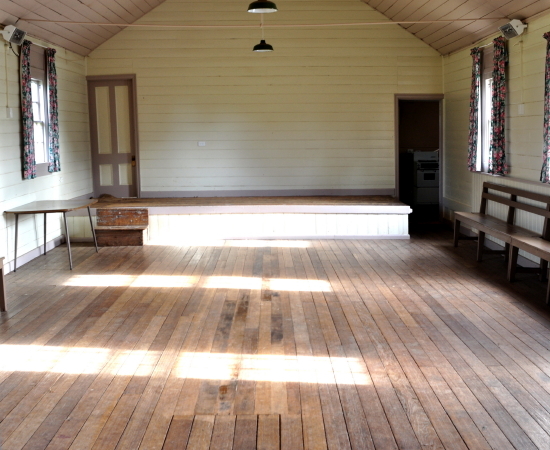 The main hall has electric wall heaters, and plenty of natural light. 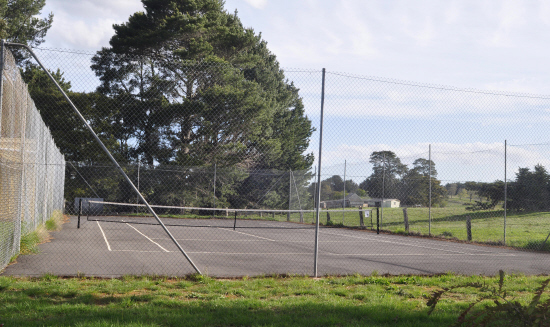 The tennis court is open at all times for community use. Types of events which are run/held: Regular users: Landcare, Drummond Primary School. Private functions: weddings, birthday parties, anniversaries, reunions, fundraisers and Christmas parties. Is the venue open to the public, when and what times? Venue is open to the public when a public event is being held. Tennis court open at all times. 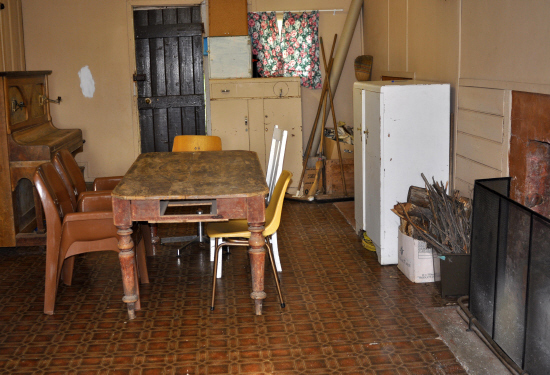 Kitchen: Basic kitchen includes fridge, domestic oven/stove, microwave, urn, kettle, only cold water, coffee cups.